Children ages 6 months - 3 years are accompanied by their parent and/or another responsible adult. Swim diapers are required for those who are not yet potty trained. 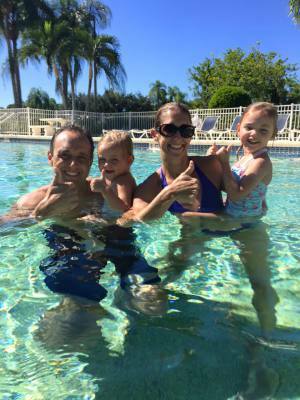 After 3 years of age, children can attend swim class on their own. 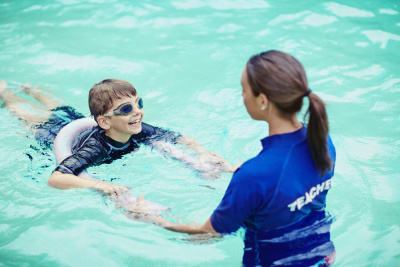 Goggles, arm bands or other flotation devices are not allowed in the class. Class size is limited and varies by age and ability. 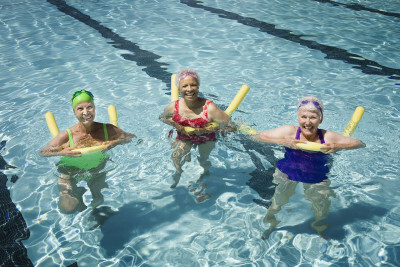 You are never too old to learn to swim! We help people overcome their fears, improve stroke technique for endurance, and help competitive swimmers perfect their strokes to gain a competitive edge.